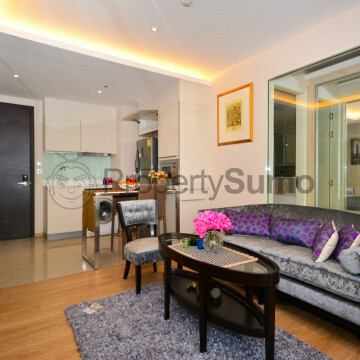 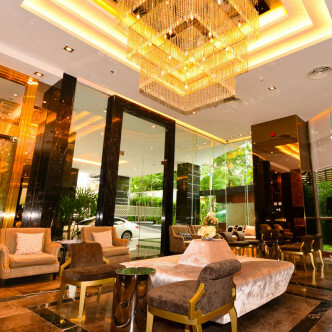 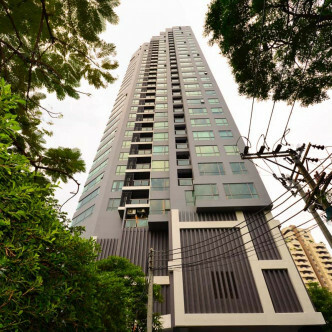 This modern luxurious high rise features a total of 276 spacious units that are set on thirty two floors. 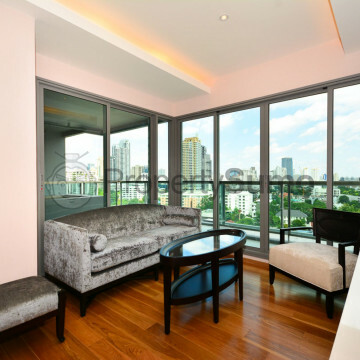 The building was completed in 2012 and offers residents fully furnished units decorated in a very attractive style that boast clean lines and come complete with a full range of modern conveniences. 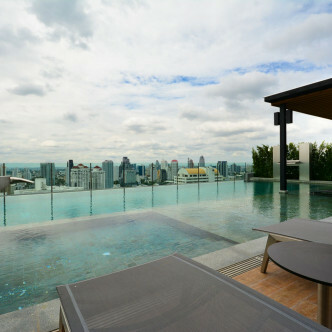 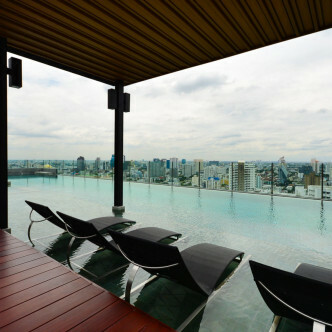 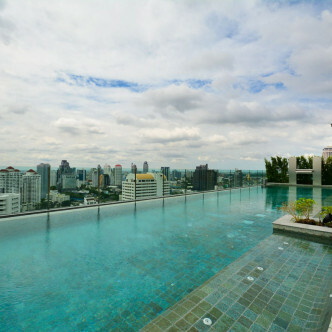 Two stunning swimming pools have been created especially for night and day use and residents will enjoy taking in the sunset at the enchanting rooftop infinity edge pool. 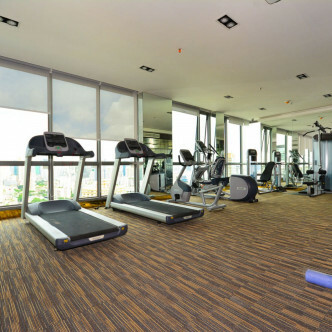 Other luxurious facilities that can be enjoyed here include a fitness centre that offers an 180˚ view, sky yoga, a sauna and a kid’s zone. 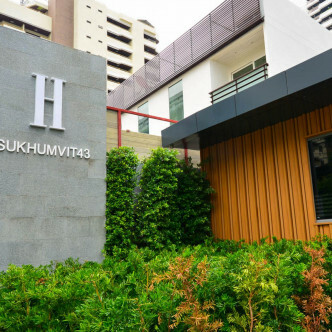 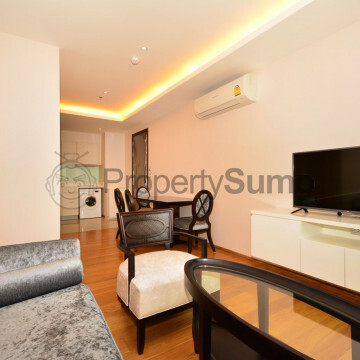 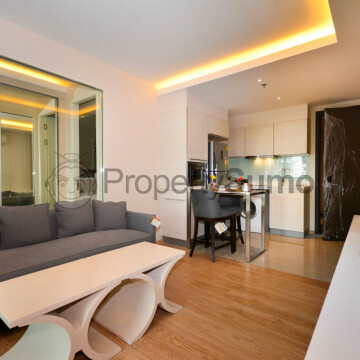 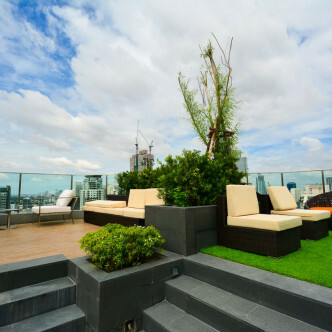 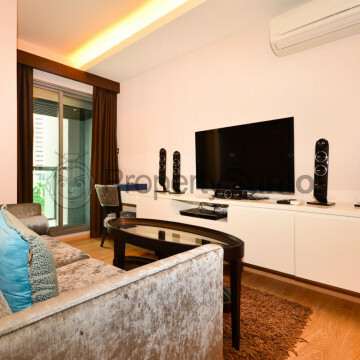 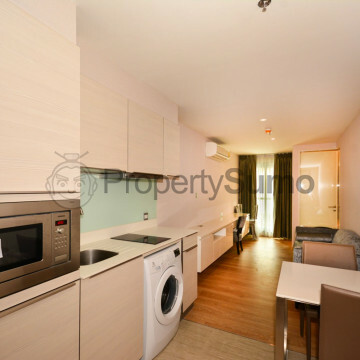 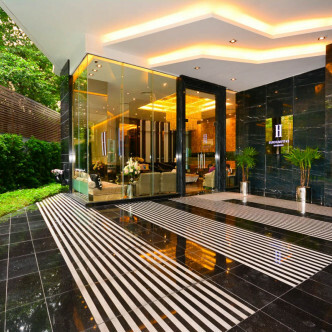 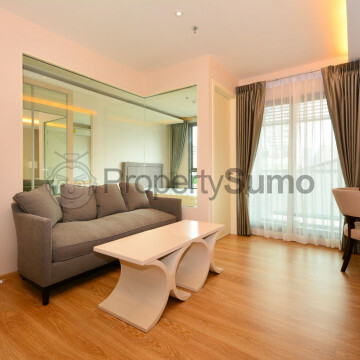 H Condo offers an ideal location in the heart of the city and it is possible to walk to Phrom Phong BTS station in just three minutes. 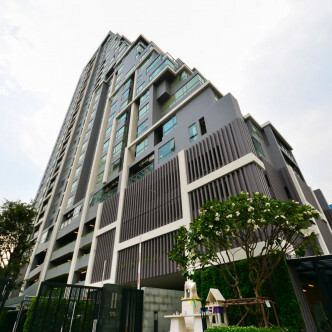 Popular modern shopping and dining areas such as K Village, Gateway, and Emquartier are also situated nearby, while the area features several international schools and hospitals for residents to make use of.